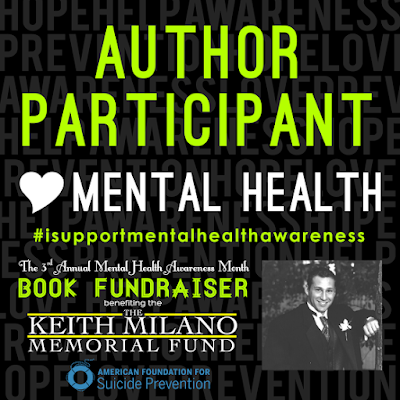 An amazing group of authors have agreed to donate a portion of their May 2015 books sales to the Keith Milano Memorial Fund at the American Foundation for Suicide Prevention (AFSP). 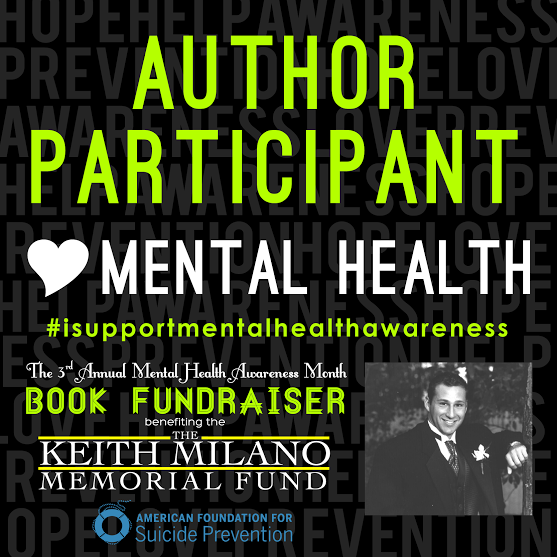 The Keith Milano Memorial Fund was established to help raise awareness about the devastating and deadly disease that is mental illness. Our hope is that by having the strength to say that Keith was “Bipolar” we can strip away the stigma. If anyone wishes to make a direct donation to the Keith Milano Memorial Fund they can do that HERE. Our goal is to raise awareness about mental illness and to get people talking….. Suicide is the second leading cause of death for ages 10-24; the US loses 22 Vets a day to suicide, more than they lose in combat; there is one death by suicide in the US every 13 minutes. These statistics are scary but together we can work to make a difference! This year the event will also include an online auction and author takeover over 4 amazing days!! We hope that you will join us for not only some great auction items but to have an opportunity to speak with participating authors during an epic author take over event. In addition to all of these great things, thanks to the amazing design skills of author SJD Peterson, we also have custom t-shirt for sale, which part of the sales will also benefit the Keith Milano Memorial Fund. Personal Message from Denise Milano Sprung: When Keith passed away, I made a promise to myself that he would not go quietly nor would he be forgotten. It is with the help of all of you that 10 years later, I am able to keep this promise and most of all to be able to help others who may be suffering in silence. Thank you does not seem like enough. So please know that from the bottom of my heart to the depths of my soul, every one-click of these books helps others and continues to reduce the stigma that is associated with mental illness. 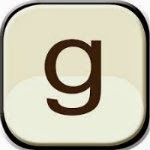 THANK YOU for all you do and for spreading the word and for opening your hearts to help others. AFSP is a fully accredited 501(c)(3) tax-exempt organization incorporated in the state of Delaware with primary offices in New York City. Federal tax ID # is 13-3393329. AFSP’s Combined Federal Campaign (CFC) number is 10545. All donations to AFSP are tax deductible.